Thank you very much for participating Hadron Physics Symposium! The symposium has been successfully finished! 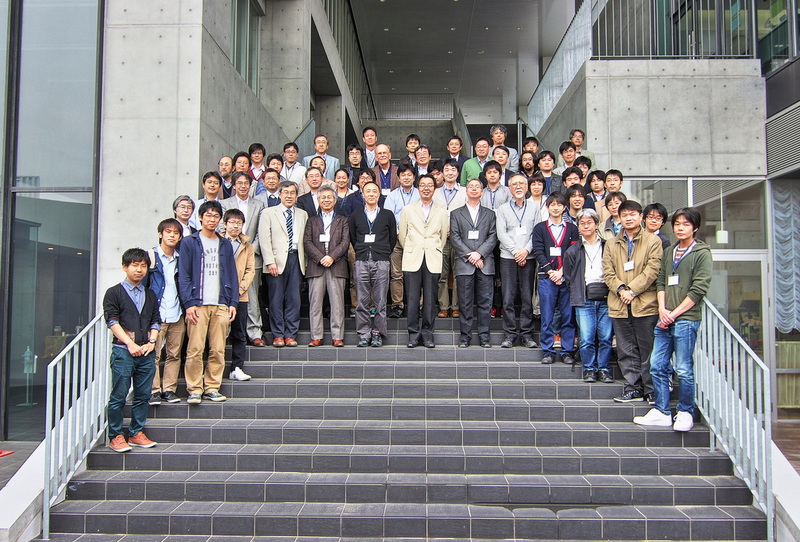 LEPS2 and J-PARC in Japan and LHC, J-Lab, and RHIC. "Hadron Physics Symposium" will be held as bellow. Sessions will consist of invited review talks and posters on the following topics. Areas "Elucidation of New Hadrons with a Variety of Flavors"